This summer 2012, the love story between the two iconic brands continues...Sharing their passion for fashion, "Missoni loves Havaianas Collection 2012" brings chic and coolness to your feet: The perfect mix of Italian sensibility and Brazilian flair. But this year, Missoni and Havaianas share more than only "love": their deep involvement with the environment. Avoiding waste has always been something taken seriously at Havaianas. That is why the 2012 mini-collection has been designed by recycling residual rubber pieces from the manufacturing process. 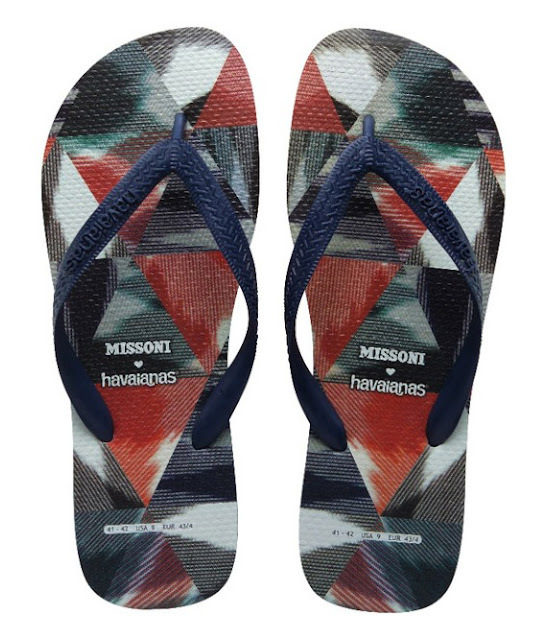 Mixing the multicolored residuals of the "Havaianas Brasil" style and using the photo-print technique to apply Missoni's pattern to the sole..that's how this mini-collection is born. It is also presented in special packaging, made of recyclable material enhancing this famous zig-zag pattern. As Angela Missoni explains: "For Missoni the relationship with nature has always been a priority. We live and work in touch with the landscape, its seasons and all the time changing colors have been always an inspiration. At the same time, Havaianas is firmly concerned about reducing waste, re-using and recycling of materials. This collaboration matches perfectly both of our passions: "fashion and respect for nature". 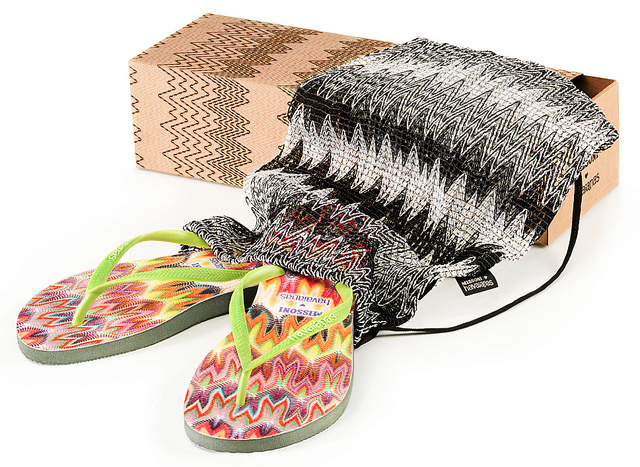 With Missoni ♥ Havaianas 2012, become one with nature. You'll not only feel that love is in the air, this summer is especially at your feet! 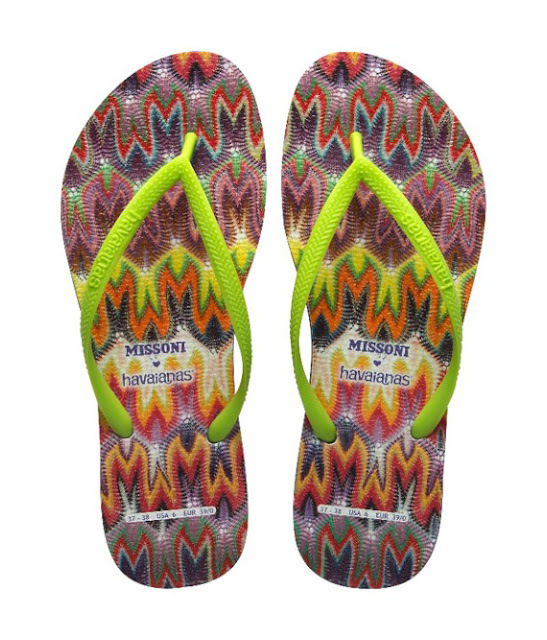 I love the Missoni ♥ Havaianas flip flops in bright summer colors! Perfect for the beach! They also have Missoni ♥ Havaianas for kids, for every mini fashionista! How cute! From June 7 to July 15, 2012, for every PHP 35,000 cumulative purchase of Missoni items at Adora, you get a free Missoni umbrella. 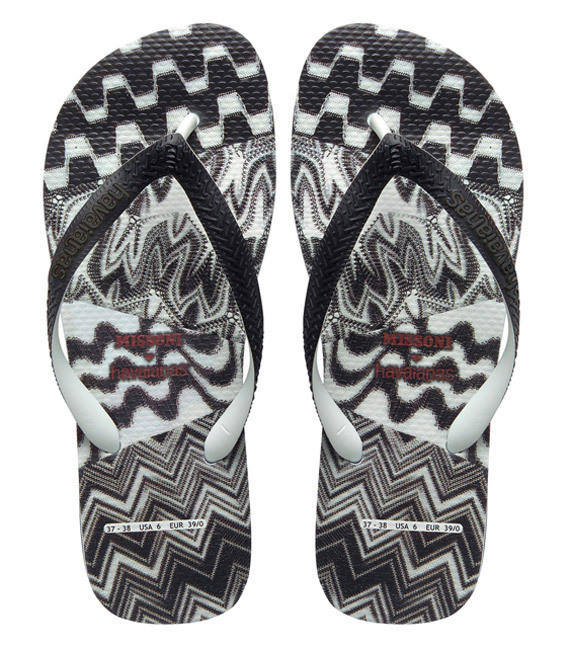 Missoni ♥ Havaianas adult sizes retail for PHP 2,995.00 and PHP 2,695.00 for children's sizes. 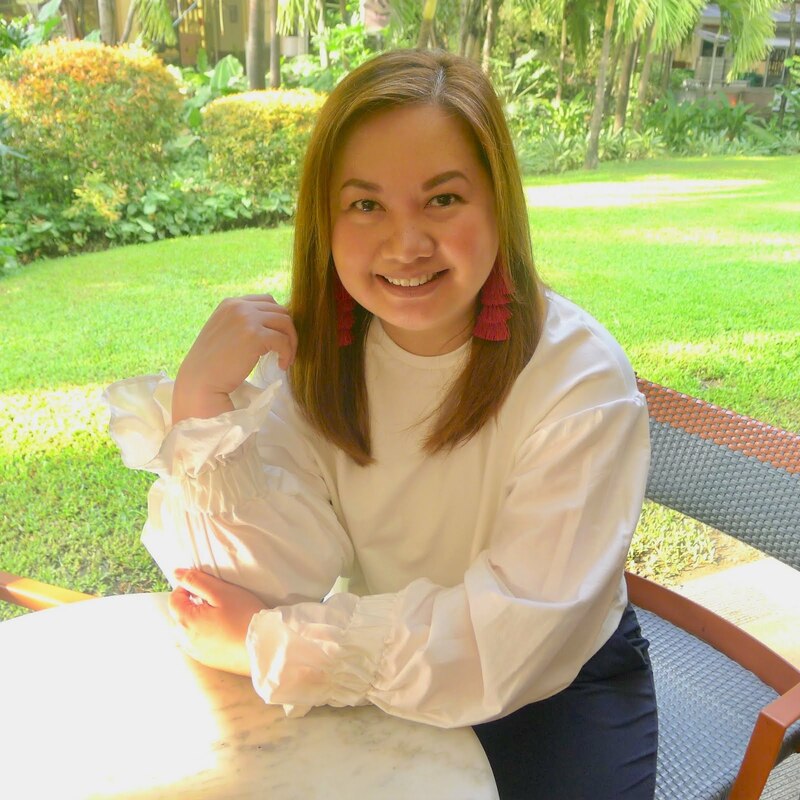 Exclusively available at Adora, Greenbelt 5, Ayala Center, Makati City. Go grab a pair before it runs out!